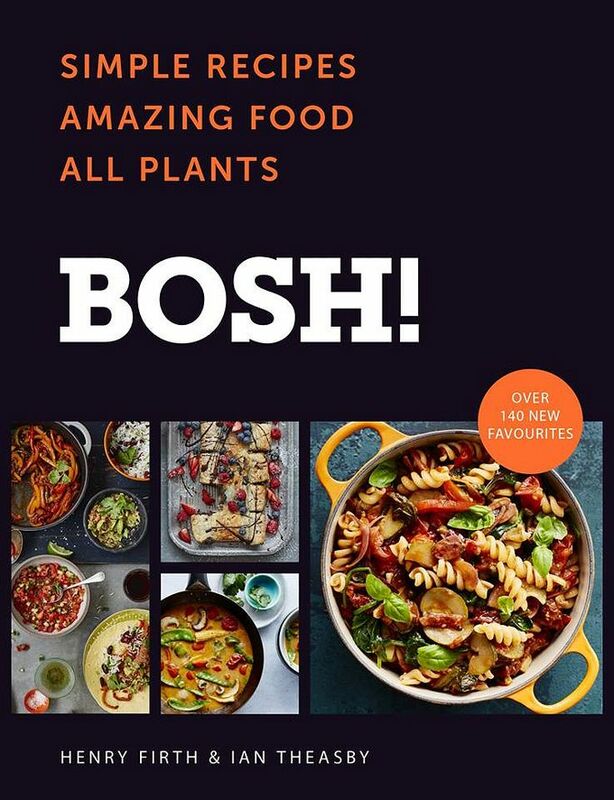 On Wednesday 25 April, Sheffield originals Henry Firth and Ian Theasby will return to the Steel City to promote the release of their very own vegan cookbook, Bosh!. Attendees will have the chance to meet the authors, and sample some of the fantastically inventive plant-based recipes featured in the pair’s debut into the recipe book world. The pair that met at school in Sheffield, recently chose to become vegan for various reasons. “I tried veganism and felt fantastic. I think we’d be in a better place if everyone ate a few more plants.”, said Henry when interviewed by The Times. In an effort to promote great food that coincidentally doesn’t contain meat or dairy, Henry and Ian are taking the modern world by storm. With a following of over 1.6 million, the Sheffield boys have no plans to stop in persuading us to eat a little more mindfully. The pair said: "Our mission is to make it easier to eat plants whether you do it every day or some days. Our vibe is all-inclusive, all-welcoming. We want to show that eating plants can be easy, tasty and fun." If you’re about in the city centre on 25 April at 6:30pm, make sure to book your tickets to what will be great opportunity to find some simple new recipes, and think more about going plant-based. Why not grab a bite to eat afterwards, at one of the many great places to eat vegan in Sheffield?